Damn, damn, damn. This has been sitting in our "to be published" folder somehow unnoticed since May 30 collecting dust but we're still not too late in getting to it. 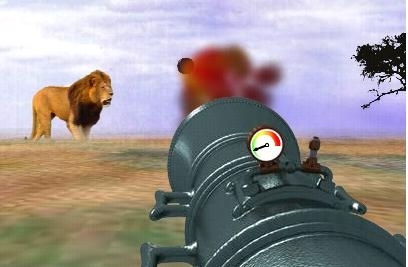 Y&R Israel put together an online game called Lion Combat in which the player tries to get a lion using a selection of different weaponry. Closing with "it's not so simple to hunt a lion," the game then lets you bet which work you think will win a Lion at Cannes with a plasma TV as the prize. You can go and get drunk or stay at home and win a TV. Your choice. At last night's 39th Annual Effie Awards held at New York's Metropolitan Pavillion, Apple's "Get A Mac" campaign was awarded the Grand Effie. The Effies award campaigns that actually do something versus just look pretty. We have Cannes and a whole slew of other shows to perform the beauty contest aspect of advertising. Not that there's anything at all wrong with winning a beauty contest, mind you. Apple's "get A Mac" campaign achieved a market share growth of 42 percent. While 42 percent growth of any kin is certainly impressive, 42 percent of the company's existing 5-6 percent market share isn't sos much. The Grand Effie finalists this year were Grand Effie winner Apple Inc. "Get a Mac" from Media Arts Lab\TBWA and OMD, American Express "My Life. My Card." 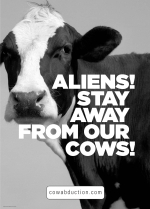 from Ogilvy & Mather and Mindshare, California Milk Processor Board "Got Milk?" from Goodby Silverstein & Partners, Montana Meth Project "Not Even Once" from Venables Bell & Partners and OMD, Pedigree "Pedigree Adoption Drive" from TBWA\Chiat\Day and Grey Interactive and Philips Norelco "Bodygroom" from Tribal DDB, DDB New York, MS&L and Carat USA . - Massachusetts, as has been discussed for some time, is considering a proposal that would create commercial free zones within public schools. - Dunkin' Donuts and Mapquest have partnered for offer MyIcedCoffee, a site that helps travelers plan trips while making sure a Dunkin' Donuts is close by. - George Parker meets advertising's New Kids on the Block at the PSFK London Conference and realizes there's hope for the business. - Though not to the extent of the full on female bodybuilder freak show, Boddington Beer seemingly wants us to believe its beer gives women bulbous curves where we don't usually expect them. - Ad spending in gay and lesbian publications in 2006 reached a record $223.3 million, an increase of 5.2 percent over 2005 and an increase of 205 percent since 1996, according to the 2006 edition of the Gay Press Report, the annual survey produced by advertising agency Prime Access Inc. and gay media representative firm Rivendell Media. 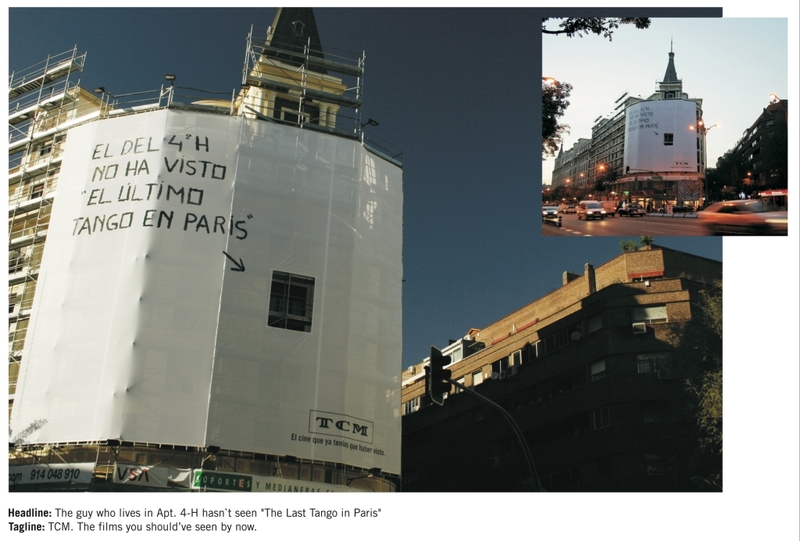 Leo Burnett Spain was just awarded the Grand Prix at the San Sebastian Advertising Festival for a campaign that ran last fall for Turner Classic Movies which involved outdoor elements that chided people for not having watched classic movies. Taglines such as "This guy still hasn't seen 'Rear Window'" and "This guy still hasn't seen 'The Apartment'" were emblazoned on parked cars as well as on scaffolding. You can view a video of the campaign here. AdColor, a newly formed coalition which will "serve as a catalyst for the next generation of diversity programs by combining the energy of the marketing, advertising, and media industries to identify current issues and opportunities around diversity" has introduced its AdColor Awards, which is meant to honor outstanding work done by "diverse professionals at the junior, mid and senior levels in each segment of our industry." Sponsored by ANA, AAF, AAA and Arnold Worldwide, the award ceremony will take place during the ANA Masters of Multicultural Marketing Conference November 4. Nominations are due August 1. Check out all the details here. If you're planning on attending the Miami ad:tech show, you could win a five day vacation for two to Las Vegas or Cancun just by walking into the exhibit hall. The chance to win is explained thusly, "Using cutting-edge Bluetooth technology, powered by Proximity Media and MangoMobile, a message will be sent to your mobile phone, PDA or computer as you enter the ad:tech Miami expo hall. Simply accept the message and you'll be instructed on how to enter the sweepstake. Winners will be announced at the close of ad:tech Miami, Thursday, June 27th via Bluetooth and/or SMS message. 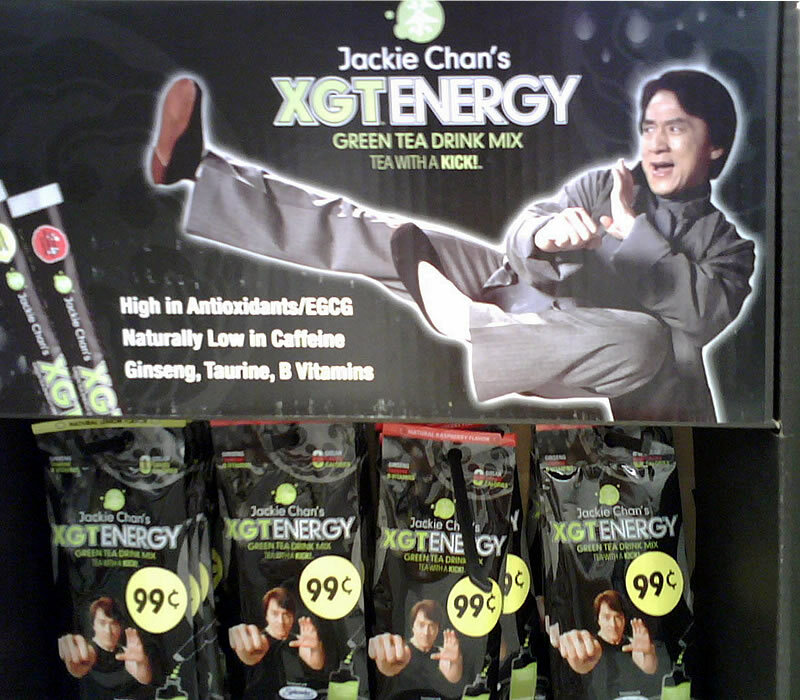 Entrants must be present to win." Couldn't be easier, could it? Interviewed by CNN Financial and Business News Anchor Alberto Padilla, MySpace CMO Shawn Gold will discuss the explosion of social media what parent News Corp. and sibling Fox Interactive have planned for the U.S. Hispanic and Latin American markets, a focus of the Miami ad:tech Conference. Thursday night at its 86th Annual Awards Gala, the Art Directors Club awarded Goodby, Silverstein & Partners its Hybrid Gold for the agency's work on the California Fluid Milk Processing "Milk Aliens" campaign. If you ever wanted to be on a reality show but refused to subject yourself to the idiocy of The Apprentice, Oxygen is giving you another chance with AdFight, a show that pits creative teams against one another to create a TV campaign for a national retail advertiser. Winners will have their work shown as part of the advertiser's campaign. If you can spare 3-5 days at the end of June when filming begins, send an email to adfight@yahoo.com by June 8 to be considered. Check out all the details here.